Join us during Sonar off week for a unique mobilee experience. We will be taking over the Ow Club on the 15th of June in collaboration with Loud & Contact and featuring a stellar line-up that includes Anja Schneider, Rodriguez Jr. (Live), Kevin Over B2B William Djoko, Re.You B2B Patrice Bäumel and Animal Trainer B2B Special Guest. You can find out more info and buy tickets for the event on Resident Advisor. Tickets are selling fast so grab yours today and see you there! Jade has premiered her track 'The Truth' over on XLR8R. 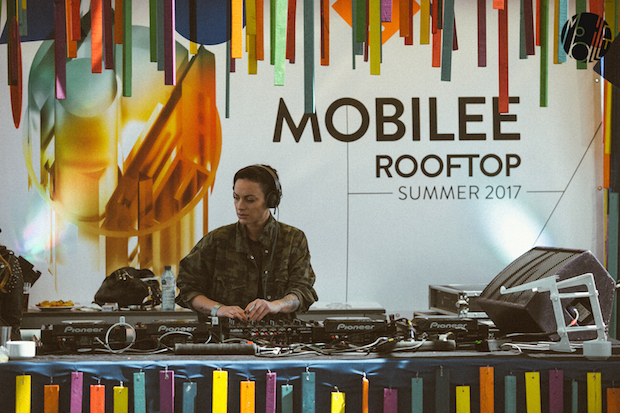 The track is part of her mobilee debut EP of the same name and marks her official start on the roster. You can stream the track over on XLR8R and you can purchase the EP that hit digital shops on Friday over on Beatport. We wanted to take a moment to share with you all a sneak peak of the upcoming album, which is going to be a big one! Enjoy this little teaser of the whole album to get you warmed up for the full release later in the year.